Ireland Against Salmon Farms is a self funded, volunteer campaign pressure group. We are not affiliated to any political or religious groups. Our supporters come from all walks of life. The high value recreational angling industry, tourism & hospitality sector, concerned supermarket consumers, people in small coastal town communities and villages, farmers markets and members of the public. We encourage people to stand together and form your own community pressure groups against Salmon Farms on the Irish Coast and connect with other member groups who share the same issue. Together is better! Sign the Petition run by Patagonia Inc. 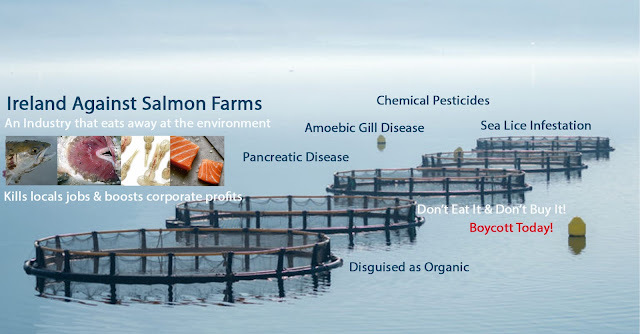 Boycott all farmed salmon products from restaurants and supermarkets. 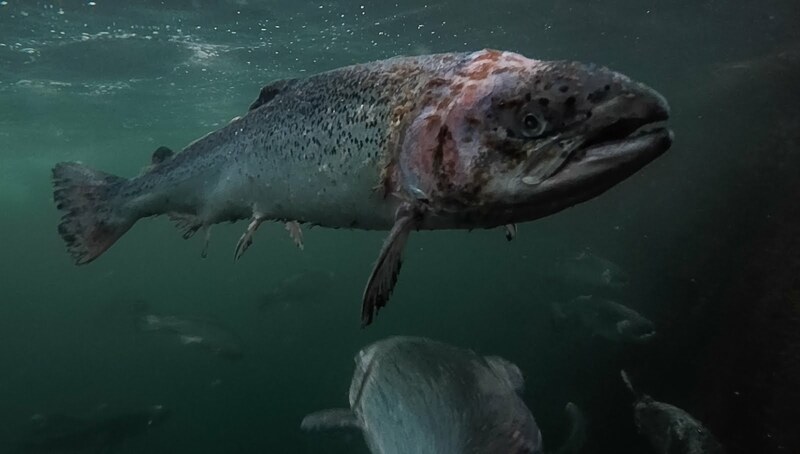 Make a donation to Ireland Against Salmon Farms at GoFundMe so we can continue to share the word in print media, website, social media and advance our campaign goals. Tell your friends, family and schools about Organic Salmon and the enviromental issues Salmon Farms are creating for local communities and to consumer health. "Together we can Move these Salmon Farms Off the Irish Coast once and for all!"